Apple didn’t livestream the iPad 2 keynote today, but you can watch Steve Jobs present iPad 2 and the entire media event directly from Apple.com. 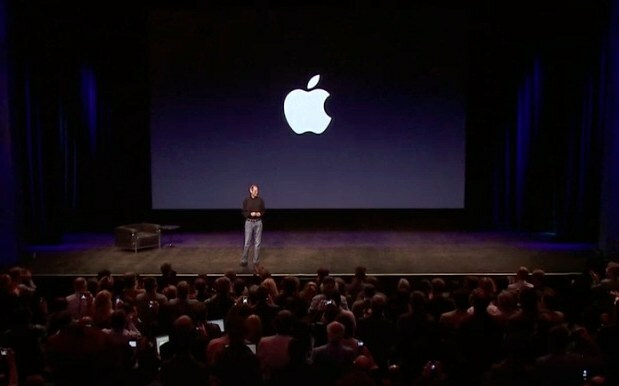 The keynote is about 70 minutes long and covers assorted Apple updates, iPad 2, iOS 4.3, and Garageband & iMovie for iPad. And finally here is Apple’s promo video for the snazzy new iPad 2 Smart Cover with it’s magnetic latching, it’s short and surprisingly cool. iPad 2 ships on March 11 in the USA, you can check out the tech specs if you’re into that sort of thing. both products look pretty sweet .. good job apple! I’m absolutely getting an iPad 2 I just hope the lines aren’t crazy on launch day. BTW Steve Jobs is full of energy and looks great too, maybe this video will shut the tabloids up. The cover is ingenious! I personally have no use for an iPad but it looks pretty cool!! It seems like they’ve made some pretty good improvements, too. Apple did a great job with the new iPad, i dont even own one (iPad 1.0) but it looks like they’re really stepping up their game, esp with the cover, which solves so many issues with iPad 1.0, the ability to use with an HDTV is a fantastic idea for companies and for education. The camera feature will also be great for photographers so they can add clients and their pic at the same time for their address book/signature form. It’s good to see Mr.Jobs is doing well. Great gadget, looking forward to experience gaming on that, for example AirRaid!